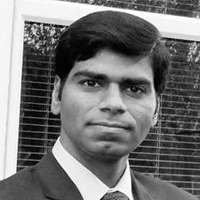 Anurag is an experienced Global Business Leader with over 16 years of business growth & entrepreneurial experience. He has lived and worked in the UK, US, and India. Over the years he has been responsible for launching, scaling up and leading businesses across multiple geographies. 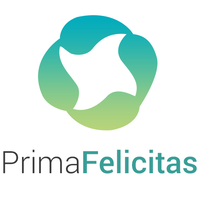 Currently, he is the Co-Founder & CEO of PrimaFelicitas LLC, a leading Blockchain Technology Solution Provider, based in San Francisco & London, and developing some highly innovative Blockchain products in the FinTech, Securities, Real Estate, and Gaming sectors. He is an Engineering Graduate from the Indian Institute of Technology (IIT) and holds a Master’s in Business from the Prestigious Stanford University.